Strong training ball with the famous “true flight” from Select. Excellent for all youth levels as well as adults on limited budgets. The perfect soccer ball set for training. COVER: 32 dual bonded panels, TPU cover with soft foam both machine-stitched and sealed with glue for water resistance. BLADDER: SR bladder keeps weight and air retention. Note: All of our balls are shipped deflated. This helps in keeping our shipping costs low, savings that we can pass on to you. Great soccer training ball that holds air and plays true. 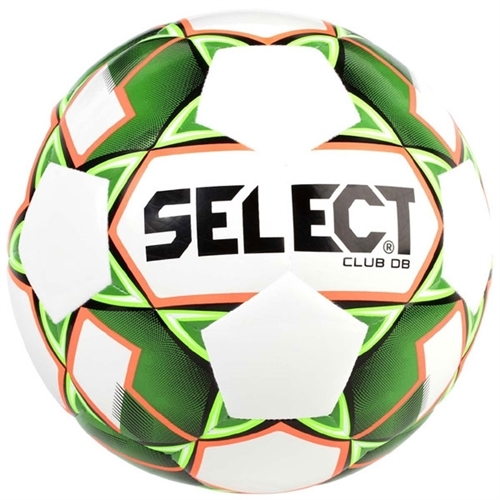 Strong training ball with the famous “true flight” from Select. Excellent for all youth levels as well as adults on limited budgets.